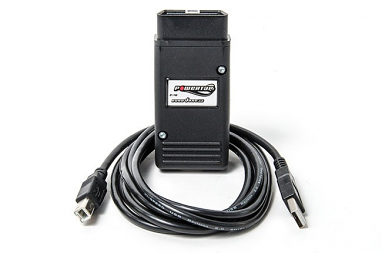 Eurodyne is the intelligent way to spike horsepower and torque in VWs, Audis and Porsches. Eurodyne ECU reflashes are done via the OBD port in the Audi RS3, TRS 5, 8V A3 and 2015+ S3; the VW MK7 GTI and Golf R; and vehicles with the 2.0TSI: GTI, Jetta, CCC, Tiguan and A3. 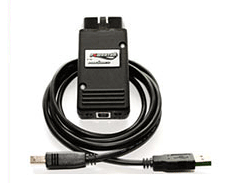 In some stages, the Eurodyne reflash tool, a Windows laptop and internet access are all your need—no additional hardware, and not even racing fuel. The programming is reversible. If you have heavily modified the hardware on your vehicle or have other models—MQB; MKVI 2.0T; VWs or Audis with the 1.8T, 2.0FSI or VR6; Porsches with CAN bus or K-line protocols —go for the Maestro 7 Tuning Suite. This power builder allows flashing and reflashing, clearing fault codes, and turning emissions controls off for track use, then back on.